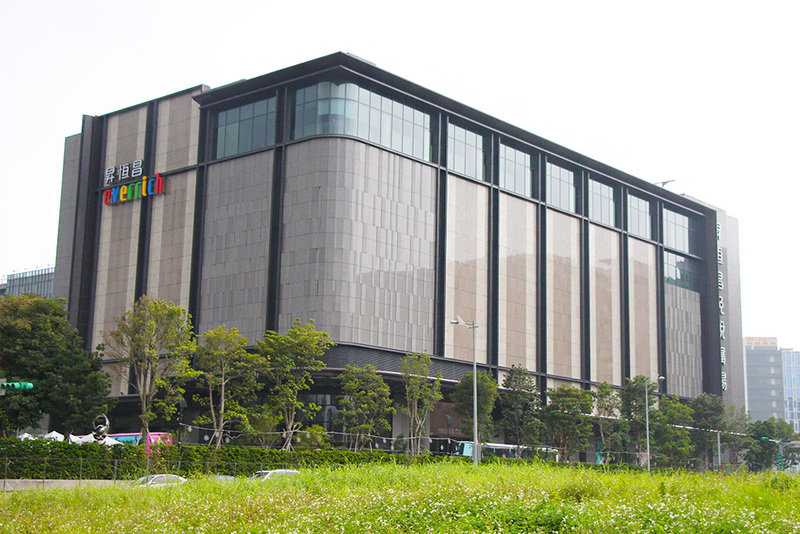 Other than airport duty-free shops, Everrich has a spacious flagship store in downtown Taipei, so that customers can feel even more at ease when shopping. 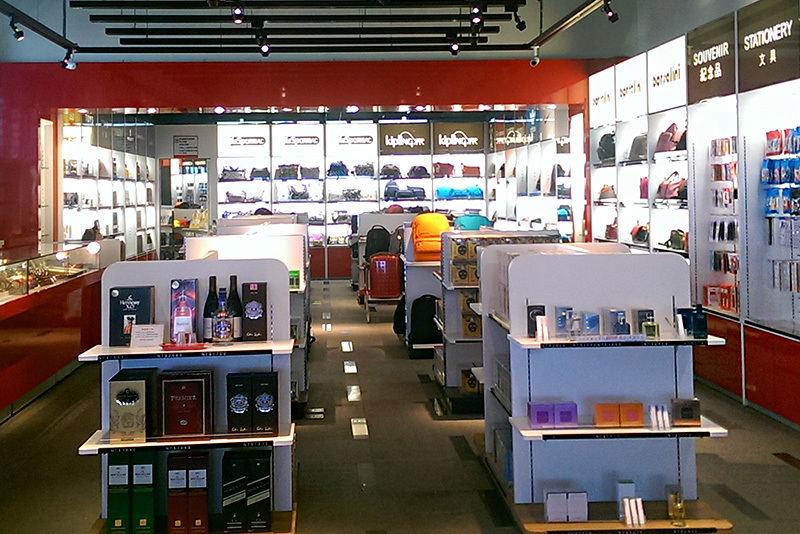 The flagship store offers pre-order services – make an order at the store and you can get the product at the airport when you leave. 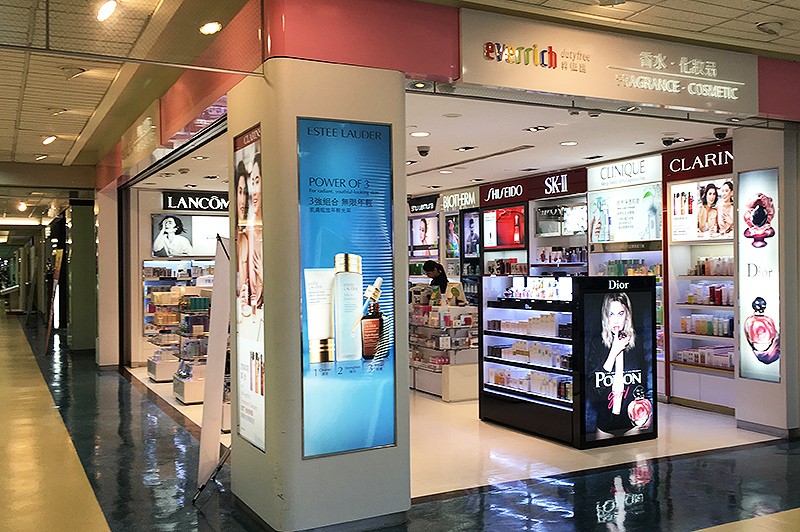 Everrich offers a wide selection of duty-free products at Taiwan’s major airports and ports. In recent years it has also tapped into the food and beverages industry, serving customers in its own cafes. Tasa Meng has branches at the Taiwan Taoyuan International Airport and the Nangan Airport of Matsu. It offers a vast range of products and is always devoted to improving services. Domestic and foreign customers alike may purchase duty-free goods at Tasa Meng. If you have any related questions, feel free to ask its staff.